Brand new website created and launched within 8 weeks. Stakeholder engagement campaign developed in collaboration with client’s graphic design and computer animation supplier partners. 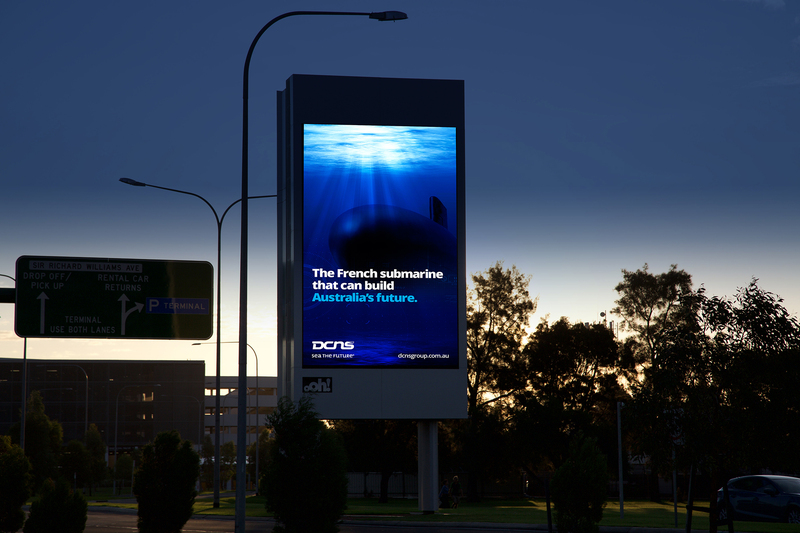 External campaign included press, outdoor, airport signage, digital and community engagement. On 26 April 2016, DCNS was selected as the preferred international partner for the design of 12 future submarines to be built in Australia. Naval Group – Australia’s future submarine partner. 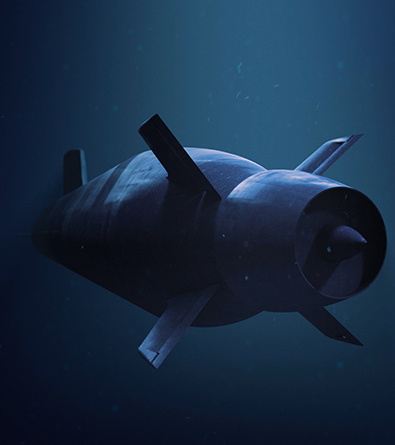 Naval Group (previously DCNS) won the competitive bid for the Future Submarine Project. As a relatively new brand entering the Australian market, NATION was engaged to solidify their presence in the Australian market across a broad range of stakeholders. Our challenge was to raise awareness of Naval Group, build positive sentiment, and engage a broad range of stakeholders, including the Federal Government, Department of Defence and the Royal Australian Navy. 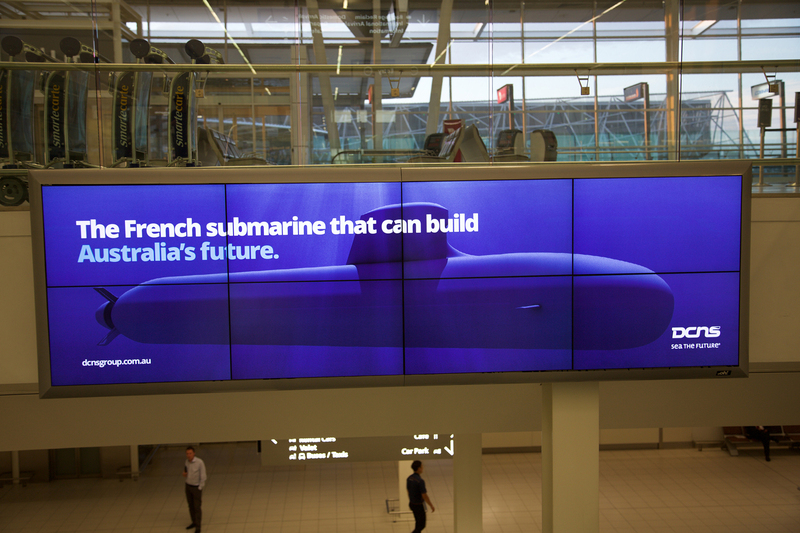 To connect with such a broad spectrum of audiences, our strategy was to use illumiNATION and distill the Naval Group story in a relevant, Australian context. The transference of knowledge, skills and technology to Australia. Shared defence heritage with France. The capabilities and innovations of Naval Group’s submarine. 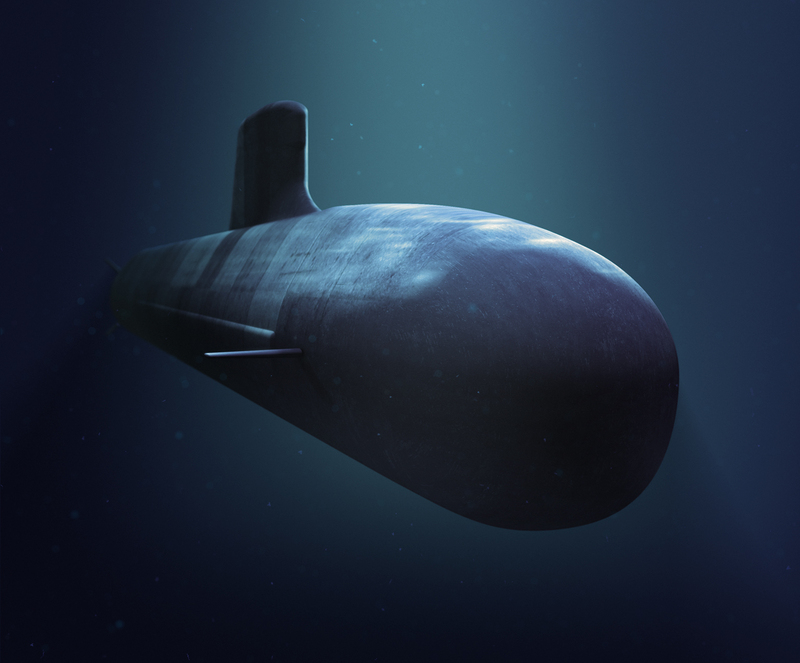 On April 26, 2016, DCNS was selected as the preferred international partner for the design of 12 future submarines to be built in Australia.